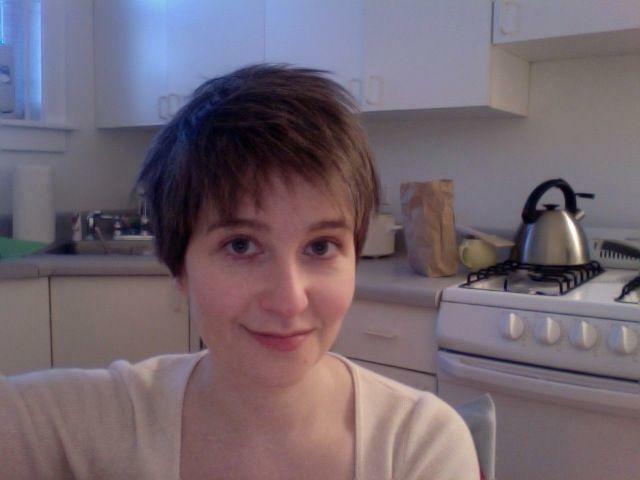 How did you hear about Chicago PyLadies? What is your favorite Python library, tip, trick, etc? No favorites yet. I am just starting out. How do you use Python (e.g. professional, personal)? I'm learning Python mainly for professional reasons, but I expect I'll find lots of uses for it. What is your skill level with Python? Brand new. I've learned the rules. I still need to put them into a project. We are passionate about creating a space for for folks with marginalized genders, such as women and gender minorities, to share their personal and professional projects, work collaboratively, and create Python focused workshops to continue our learning. Preparing for a conference or looking for a PyLadies social outing? Go no further! PyLadies of all backgrounds and skills are welcome, from beginner to seasoned Python user, we want to get to know you! We welcome everyone, all we ask is that everyone that joins in and participates in our group upholds our Code of Conduct. Have ideas for events or want to host an event? 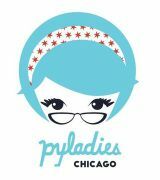 Tweet us @PyLadiesChicago!! !